Clean, Preserve, Waterproof, and Restore! 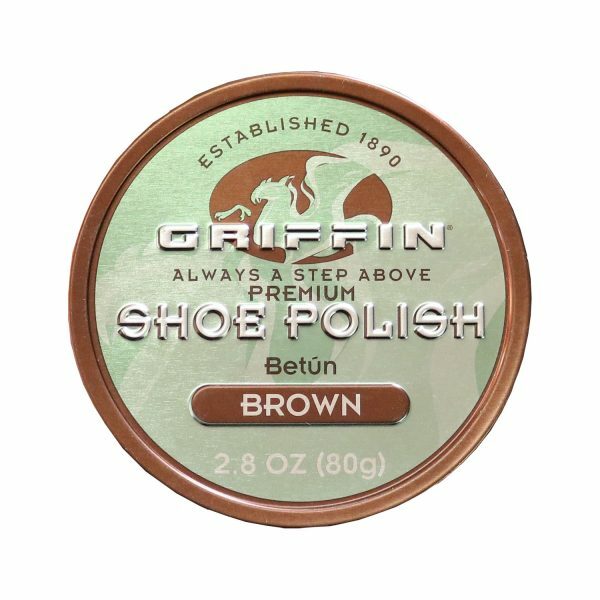 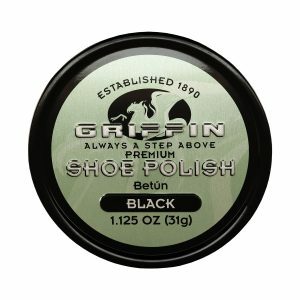 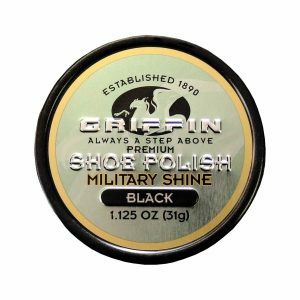 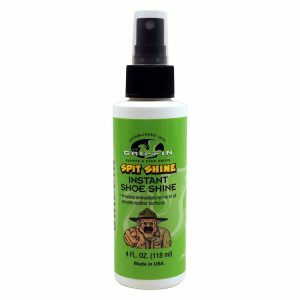 Griffin Shoe Polish is a blend of pure carnauba wax, bees wax, and the finest grade of waxes and oils. 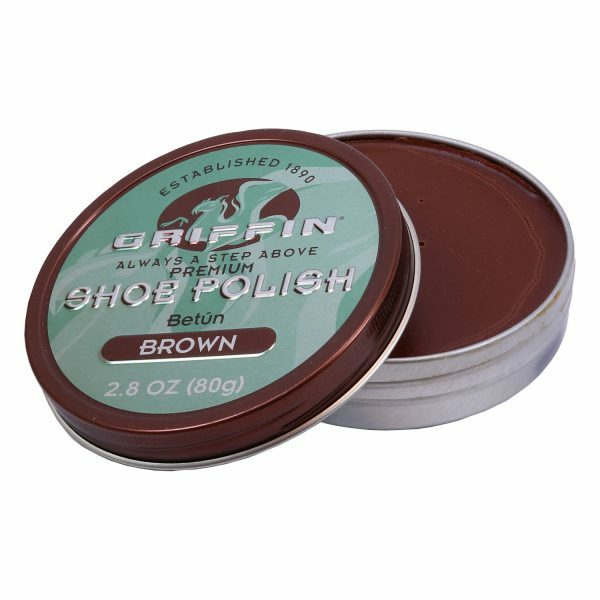 This wax based polish does more than just polish leather. 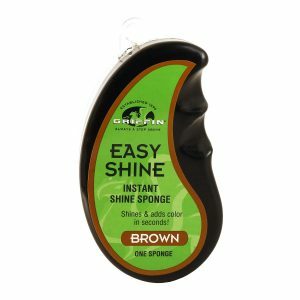 It cleans, preserves, waterproofs, and ultimately restores a more vibrant and rich color to your leather goods and gear.